Find horse properties and ranches in Santa Fe, Taos, and all over Northern New Mexico. Roger Carson and Melissa Pippin-Carson will provide you the best resource for finding the perfect property to meet your needs. Horse properties are unique and need to work for you, and we understand that. Let us show you what Santa Fe, Taos, and Northern New Mexico has to offer you. This is about more than real estate. We are in the business of bringing people and dreams together so what are you waiting for, just give us a call. 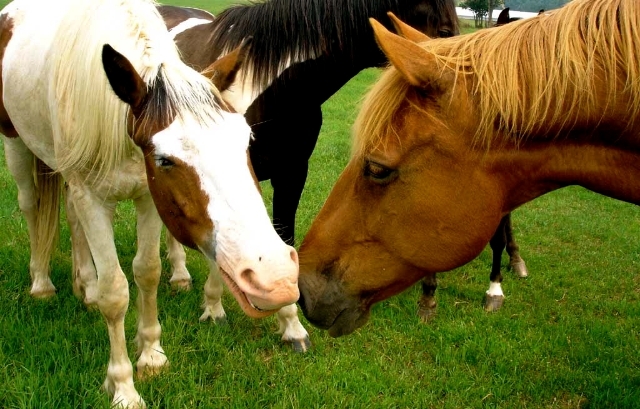 We work with both buyers and sellers of horse properties, pleasure ranches, and working ranches. Our team takes a different approach to real estate, one that is built on personal touches, win-win deals and positive results. Carson and Carson utilizes the latest technologies, market research and business strategies to exceed your expectations. More importantly, we listen and that means we find solutions that are tailored to you.